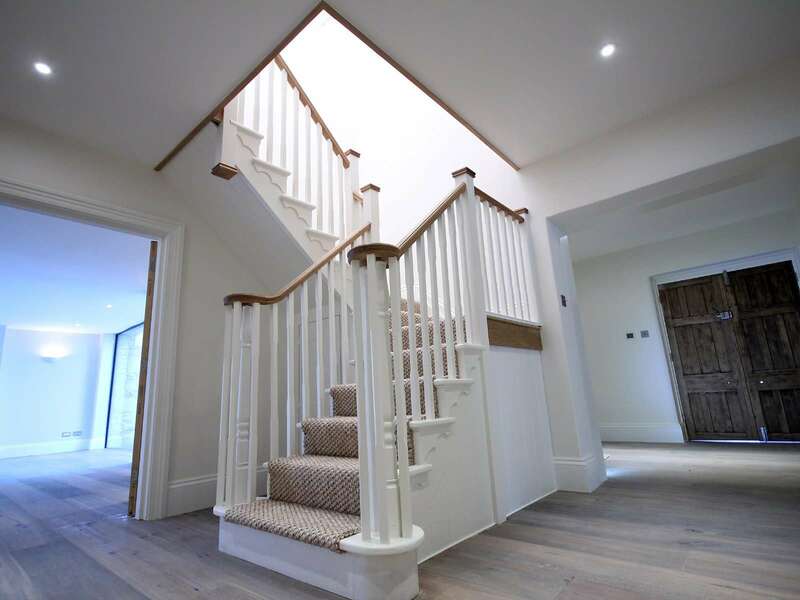 As a professional building contractor in Gloucestershire we always treat our clients with the utmost respect and provide an informative, courteous and helpful service. Questions, emails, calls and enquiries will be fielded clearly and promptly and we will always adhere to best practices in health and safety. To deliver a construction project as agreed on time and within agreed budget. To always exceed the expectations of all our clients. To ensure all clients receive brilliant value for money. To identify and innovate the most effective, contemporary building solutions. To recruit the best staff and tradesmen and provide any training necessary to maintain our impeccable standards. To establish a continuously satisfied client base throughout Gloucestershire. We take great pride in always being available to speak with clients in an honest and open manner and if there is a problem we will acknowledge it, deal with it promptly and keep all parties informed of progress. We always price work to reflect best value without compromising on quality and clients are always welcomed to be involved in this decision process. Clients are encouraged to comment on our services and tell us how they think we can improve. We are flexible and will help a client make the right decisions by communicating our views at all times. If an element of our work is inadequate, we will swiftly identify and rectify the issue. From hanging a door to building houses we are extremely efficient and you will find this is reflected in our fees.